It’s great to hear what our customers get up to. 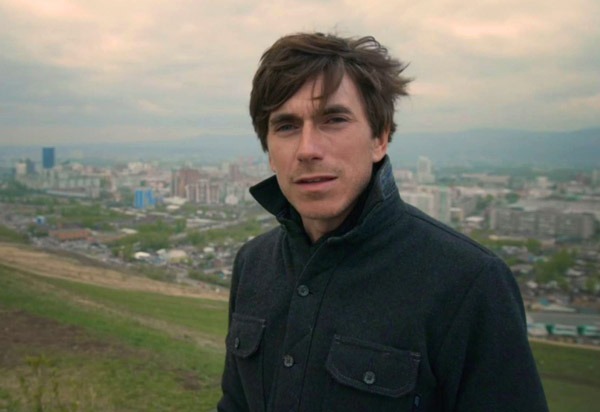 Author and TV presenter, Simon Reeve, has been a McNair owner for quite a while now. We always enjoy seeing where his Mountain Shirt will end up next. He’s worn it in Greenland, Russia, Norway, the Highlands, the Alps, Alaska, Devon, Soho and Turkey. It was even slightly damaged when a heavy candle holder fell off a set wall while he was appearing on a Turkish soap opera – one of the world’s most successful TV shows (we tested our shirts in many extreme situations – the set of a Turkish soap opera was not one of them). 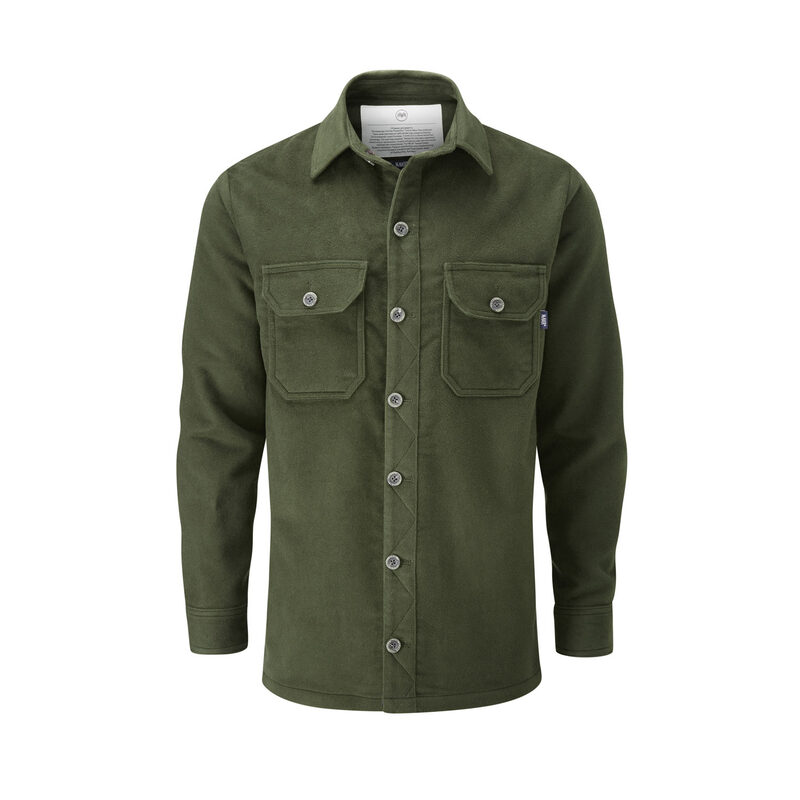 Simon is currently away filming his new series and has packed his new Olive Moleskin (the first PlasmaDry Force shirt we’ve made in this colour). As well as making travel documentaries, Simon has written books on international terrorism, modern history and his adventures. He has also done a lot to highlight the problem of plastic – a cause dear to our own hearts.